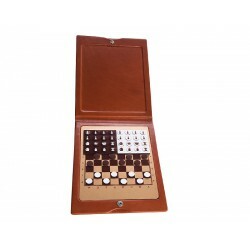 If you are looking for an original gift, a unique piece to surprise your loved ones, visit our collection of board games handmade with leather from Ubrique: chess, domino, checkers, ludo... Games handmade in a completely artisan way following the most traditional techniques of the leather industry in Ubrique. 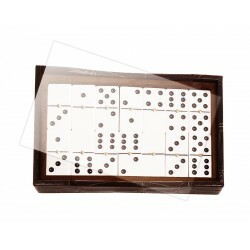 Bespoke designs, singular pieces and special board games, at Absolute Breton you will find a whole range of social games made with genuine leather, collectable jewels for the amusement of the entire family. 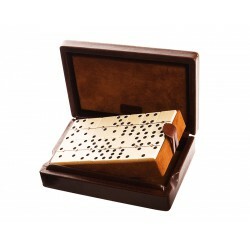 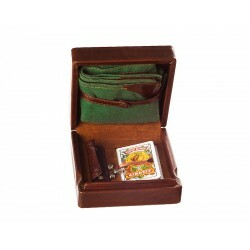 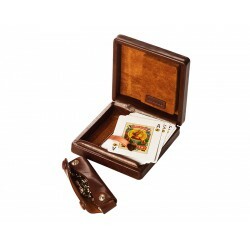 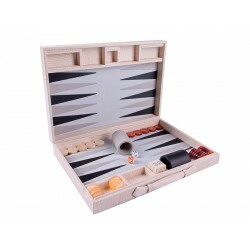 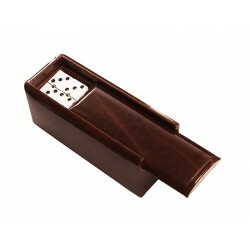 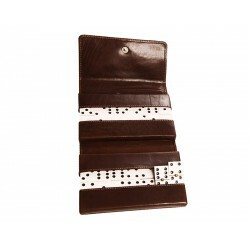 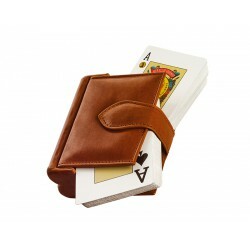 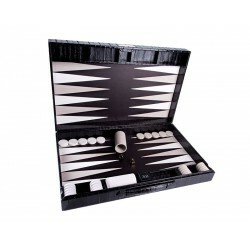 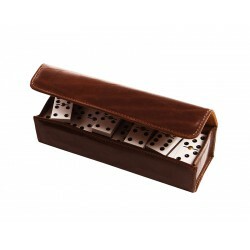 Find out original games to give as gifts, manufactured with high-end materials.